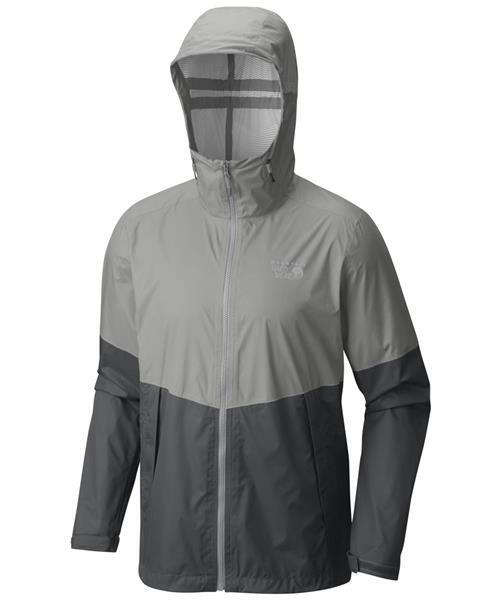 The go-to lightweight rain shell. Stay dry in comfort with the superior feel and performance of VaporDry™. Packable and ultra-light, the Exponent™ Jacket is the technical 2.5-layer rain shell re-imagined, with a significant upgrade in comfort and performance .